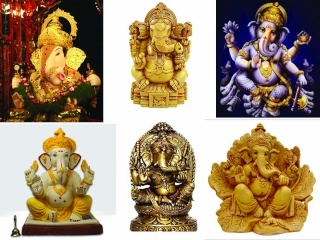 Welcome to Mahaganesha Forums. You will have to register yourself to access the Members only categories of this forum. If you are already a Member, then please sign in. » Why should I use the forum instead of email? » How long does it take until I get an answer to my post? » How do I get started with the forum? » I've registered on the forum but my account is still inactive. Why? » How to join this forum?